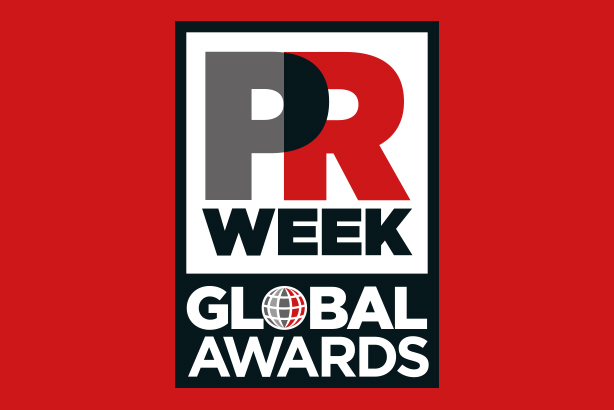 Golin, Hotwire, Llorente & Cuenca and TogoRun are all finalists in the International Agency of the Year category at the prestigious PRWeek Global Awards 2015. Category finalists for the Awards, which honour transformative PR work that crosses borders, have been revealed ahead of the winners being announced at the ceremony in London’s Park Lane Hotel on 28 April. Tickets can now be bought for the ceremony, with early bird rates available for bookings before 13 March – click here for more information and to book. The Awards are part of PR360, PRWeek’s four-day extravaganza in London that also features a two-day PR Summit and separate focus day on internal comms from global perspectives – for more information on that event click here. Finalists in the International In-house Team and Global Professional – In-House categories will be announced on the night. For more information on the Awards please contact Liz Clayton on 020 8267 4145 or email liz.clayton@haymarket.com.